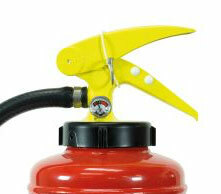 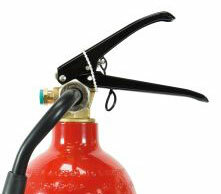 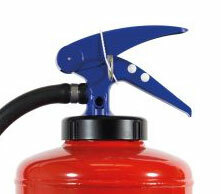 We are a leading UK fire extinguisher manufacturer offering a full range of portable and wheeled fire extinguishers. 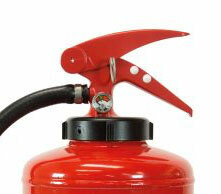 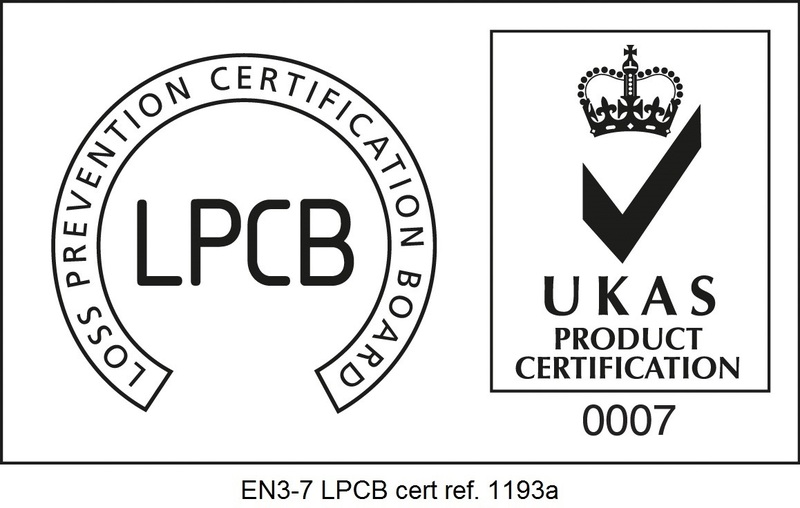 Our extinguishers are manufactured to the highest standards, approved / certified to BS EN3. 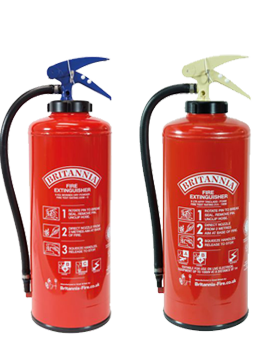 They are approved in many countries to give cover on all types of fire risks and manufactured for long operational use with easy maintenance. 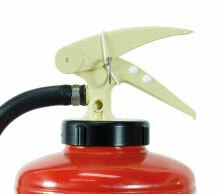 Britannia Fire offers cartridge and stored pressure models together with our new generation P50 composite extinguisher. 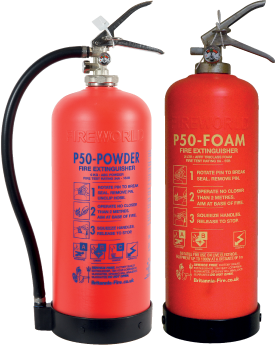 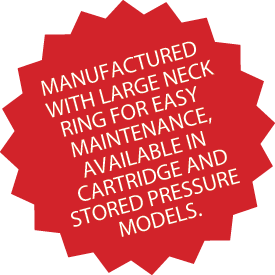 This revolutionary extinguisher has a 10 year operational corrosion guarantee and requires only one manufacturer’s overhaul at the 10 year anniversary. 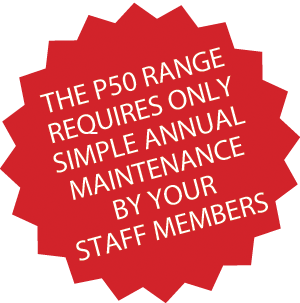 It requires simple annual maintenance by staff members, is lightweight and recyclable. 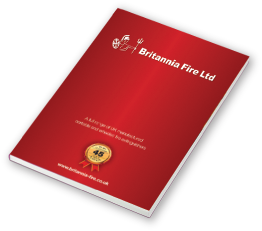 Our brochures are available to download from our website or if you wish you can request a copy of our fully comprehensive catalogue.